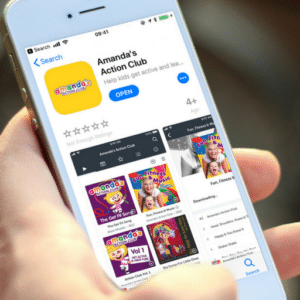 Amanda’s Action Club launches App! Encourage your children to get active, sing, dance and learn as they play along with Action Amanda! Take Amanda with you, wherever you go, so kids can be encouraged to move and have fun anytime and anywhere. 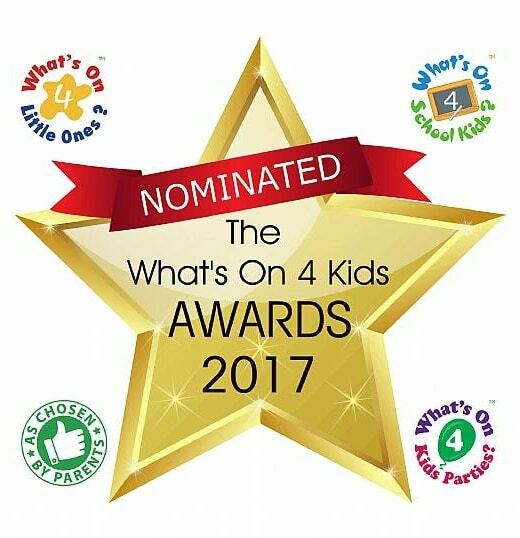 Look out also for expert guest content by Sue Atkins The Parenting Expert, Early Years specialist Laura Henry and award-winning first-aid trainer Emma Hammett. Traveling with kids? Low on data? No problem! Take Action Amanda anywhere with you with offline mode for all audio tracks to keep the young ones entertained on-the-go. Download the app and subscribe now!